Can you believe it is already the start to another month? That means, I am partnering up with Days with Grey, the Mama Workshop, and the Littles and Me to contribute a recipe towards this month's Book Box activities. This month we are reading through hands on play for the book, "The Watermelon Seed." 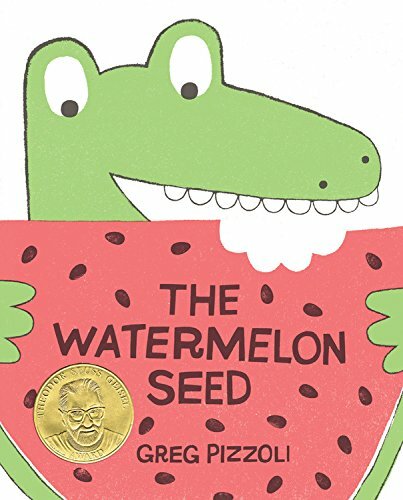 The Watermelon Seed (affiliate link) is such a darling book and so perfect for story time in the summer. So pour yourself a pitcher of water and plop in some of these festive watermelon ice cubes! It will make a refreshing beverage choice that both you and your child can enjoy together without all the sugar of juice and other flavored drink alternatives. Place the watermelon into a blender. Add lime juice. Blend until all watermelon is broken down. Pour into ice cube trays, or if using a fun-shaped option, spoon watermelon mixture in using a 1 Tablespoon measuring spoon. Freeze for 2-3 hours or until firm. Remove from freezer and take cubes out of mold, placing them in an air-tight container with parchment paper in between layers. To make the remaining batches, repeat steps 1-3 to make three batches of stars (using the suggested mold below). When it is time to enjoy, simply remove the air-tight container with all of these stars from the freezer, then add to a pitcher of still or sparkling water. Note they may melt quickly, so be sure to wait until it is time to serve to put these fun ice cubes into the water! If you want to make these immediately and don't have time to order or go out to buy the star-shaped mold, no problem! Simply cut off the rind from the melon as you would for the recipe above, but then make large, thin slices. Lie the slices flat. Using a star-shaped cookie cutter, cut stars from the melon. Line a cookie sheet with parchment paper, then put each of the watermelon stars on top of the parchment paper. If desired, you may add drops of lime juice to each star or wait and add it directly to water later. Place cookie sheet in freezer for a few hours, or until the time you need to use the stars. If preparing more than 4-6 hours in advance, you may consider transferring the stars to an air-tight container once frozen. 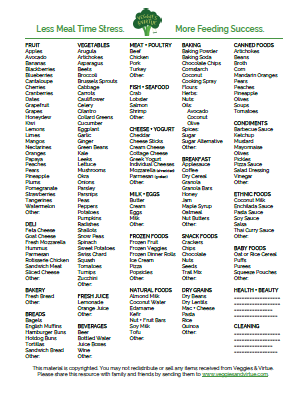 When it is time to use these, remove from cookie sheet or air-tight container, and place into a pitcher of cool water. Note, these will maintain their shape in the pitcher of water longer than the frozen ice cube stars above, which is a nice option if you anticipate the water being left over for awhile instead of served immediately.